We work with 100,000+ more back-links. Which will help keep your video permanently on the Fast Page. ✔ Your video will remain on the first page for at least 12 to 18 months. ✔ If your video is not ranked, then completely refund without any excuse. ✔ We usually deliver the order within 72 hours. ✔ If your video is not ranked in the specified time, the whole money will be refunded. 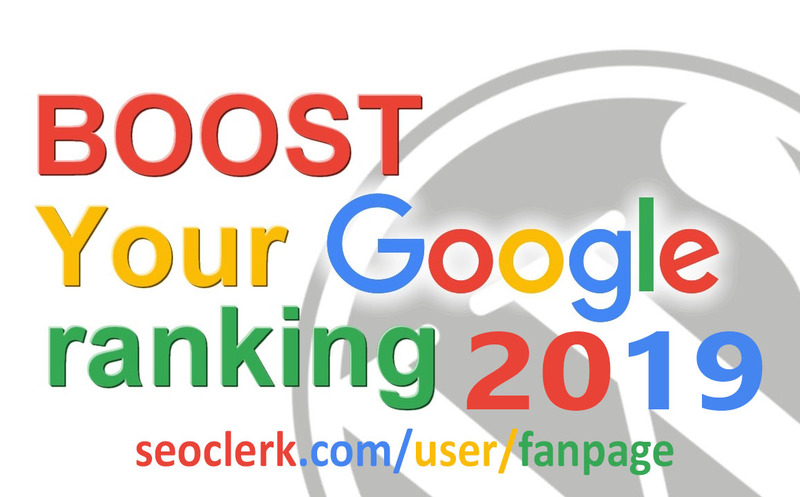 Boost YouTube Video Ranking On Google 1st Page Guarantee 2019 is ranked 5 out of 5. Based on 6 user reviews.